This year marks the 30th anniversary of MIDI, the language that electronic instruments use to talk to one another. It’s how drum machines stay in sync with arpeggiators, how a keyboard tells a synthesizer which notes to play, and how a DJ controller tells an MP3 how to behave. Making a keyboard without MIDI today would be kind of like making a car without air conditioning — something people didn’t know they needed until it existed. Before there was MIDI, there was Don Lewis. Raised with a rich gospel tradition in Dayton, he brought his myriad musical talents to San Francisco in the ‘60s, where he was a staple in nightclubs. His one-man-band became known for its wild array of electronic instrumentation, which was still a novelty in those days — a small truckload of synthesizers and early rhythm boxes accompanied Don’s richly-vocoded tenor to make a sound no one had heard but everyone liked. Don had learned the ins and outs of electronics during his time as an engineer in the Air Force and was constantly digging around in the circuitry of his machines, bringing new sonic capabilities to life with his soldering iron decades before circuit benders would popularize the concept of instrument hacking. Normally his audience was profoundly unaware of the trailblazing after-market innovations they were dancing to, but the crowd at the NAMM show in 1969 was a little different. 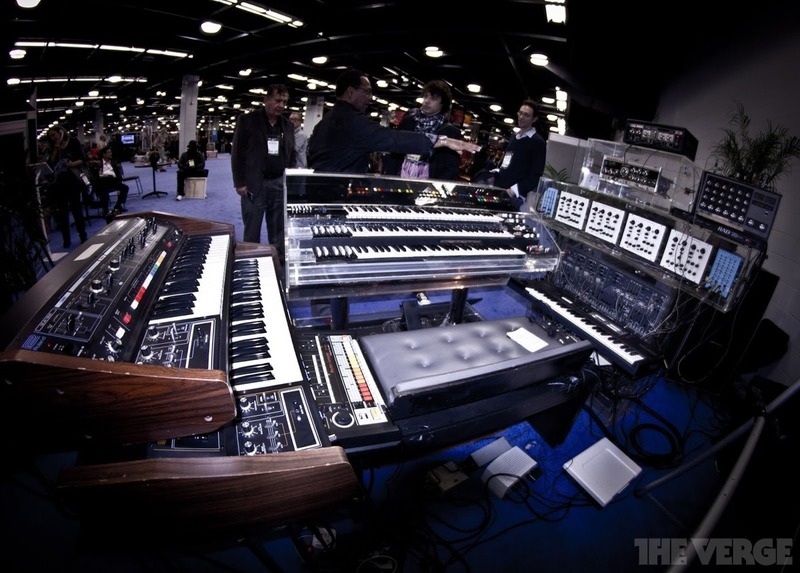 Don had been hired by the Hammond organ company to demo its products on the show floor. He was using an Ace Tone rhythm box (which was distributed by Hammond at the time) as his percussion section. "I had modified my Ace Tone to death, changed all the rhythms because none of them fit my style of playing. I also wired it through the expression pedal of the Hammond, so I could get [percussion] accents, which no one was doing then. After the show this man from Japan came up and the first thing out of his mouth was ‘that looks like my rhythm unit but it doesn’t sound like my rhythm unit! How did you do that?’" It was Ikutaro Kakehashi, the president of Ace Tone. 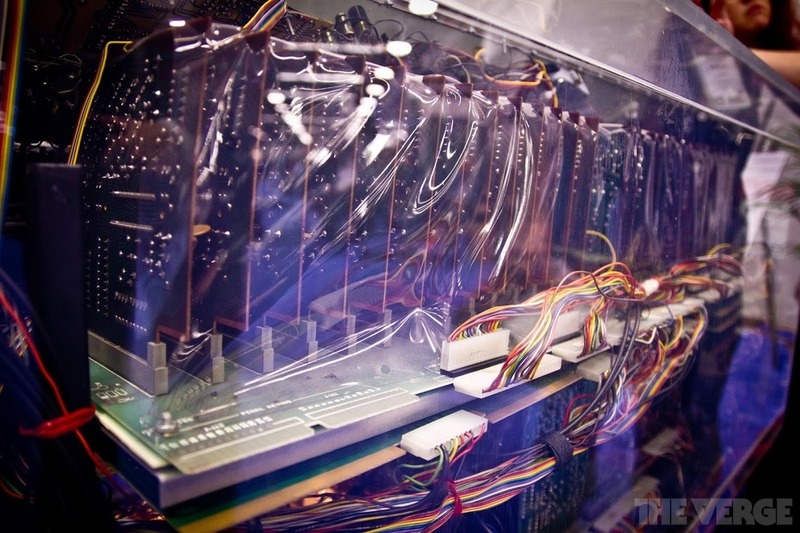 "I opened it up, it had diodes and stuff going all over — we became instant friends. 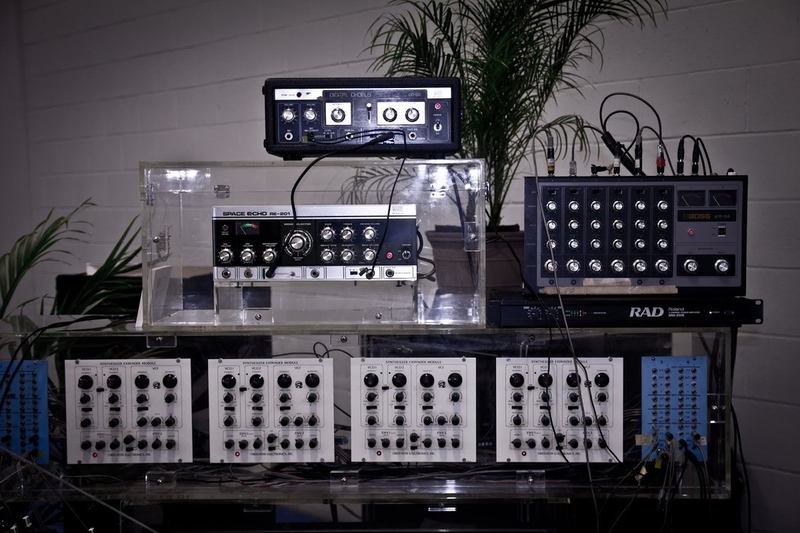 I begged him for years to come up with a programmable rhythm unit because I got tired of having to change out the patterns the hardware way — it was hard!" Kakehashi was listening. In 1972 Kakehashi formed Roland Corporation and hired Don to work on projects that eventually became the CompuRhythm CR-68, and in 1980, the iconic TR-808, a drum machine upon which the entire history of modern dance music was built. It’s basically a 1977 copy of Ableton Live that weighs two tons and does a heart-melting rendition of "Amazing Grace"
Forty-four years after that Hammond demo Don was performing at NAMM once again. 2013 saw him perched in a corner of the Anaheim Convention Center’s Hall E, the cheaper basement exhibition space where most cash-strapped innovators buy floor space. He was surrounded by a plexiglass-enclosed network of ancient circuitry called LEO, short for Live Electronic Orchestra. It’s a one-off work of art, a kind of who’s who of vintage synthesizers networked to one another through connection standards the industry has long forgotten but Don is still fluent in. A series of hand-built buffer boards and timing modules allow an Arp Pro Soloist to talk to a Promars Computronic and a Roland Jupiter-4. The Hammond expression pedal can control a variety of parameters for any of the sounds coming through the Boss KM-6A mixer, whose channels Don built a remote control panel for right into the body of the three-stage organ. It’s basically a 1977 copy of Ableton Live that weighs two tons, doesn’t have a EULA, and does a heart-melting rendition of "Amazing Grace." Don sat there and played his network of boxes for five straight eight-hour days as a guest of the NAMM museum, which had paid for LEO to be taken out of storage and refurbished for the show. He was constantly popping out from behind the plexi to hug people he’d met throughout his careers as both engineer and session player for people like Quincy Jones, Sergio Mendez, and Michael Jackson. The whole time he was fielding questions from noobs and giddy nerds alike, telling stories from the golden era of early electronic synthesis like some sort of funky Garrison Keillor.